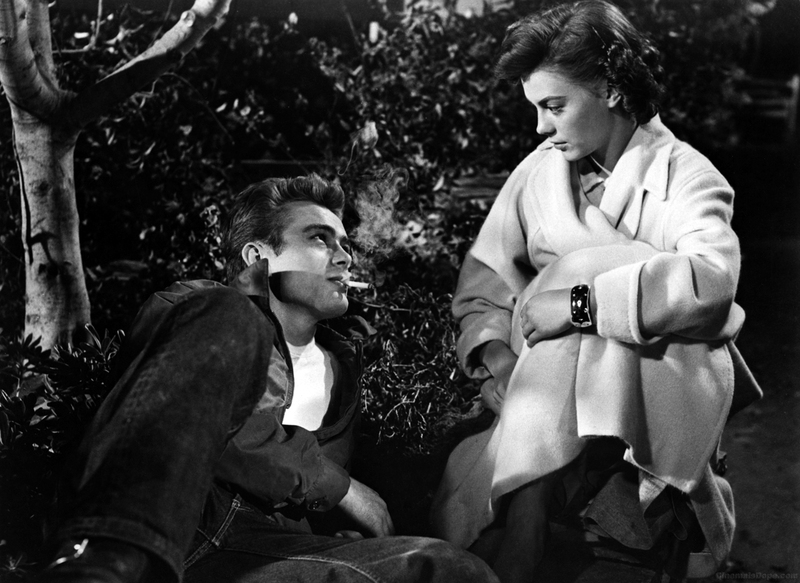 In Rebel Without A Cause a troubled teenager named Jim Stark (James Dean) can’t help but get into trouble, which is reason enough for his parents to move from one town to another. He has just moved to Los Angeles and is going to his first day at Dawson High School. But Jim still has trouble fitting in. 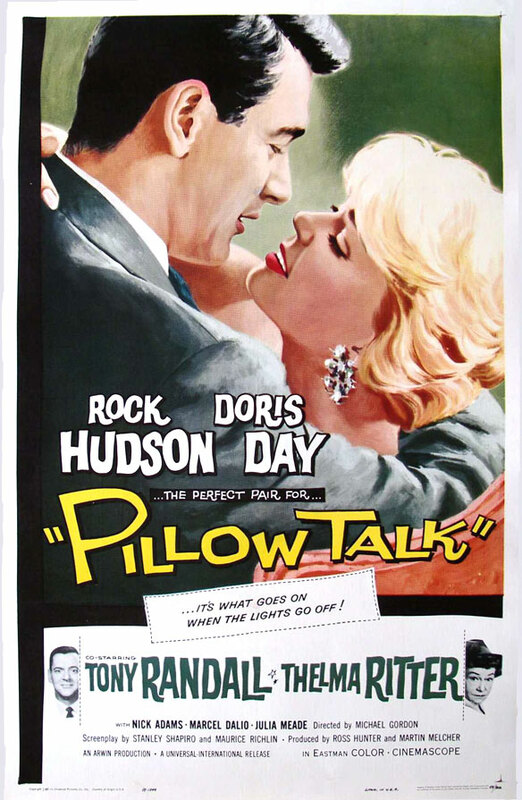 Especially when he gets into a fight with popular boy Buzz ( Corey Allen) and finds himself falling for his girlfriend Judy (Natalie Wood)…..
– The title of the film is derived from a book by dr. Robert M. Linder. But the storyline has nothing to do with the book whatsoever. – Director Nicholas Ray thought Natalie Wood was too wholesome for the part of Judy. He changed his mind when she got into a car accident with Dennis Hopper and he heard a doctor in the hospital call her a ‘goddamn juvenile delinquent’. – Natalie Wood and Sal Mineo were actually teenagers during filming, they were sixteen, but James Dean was twenty-four. 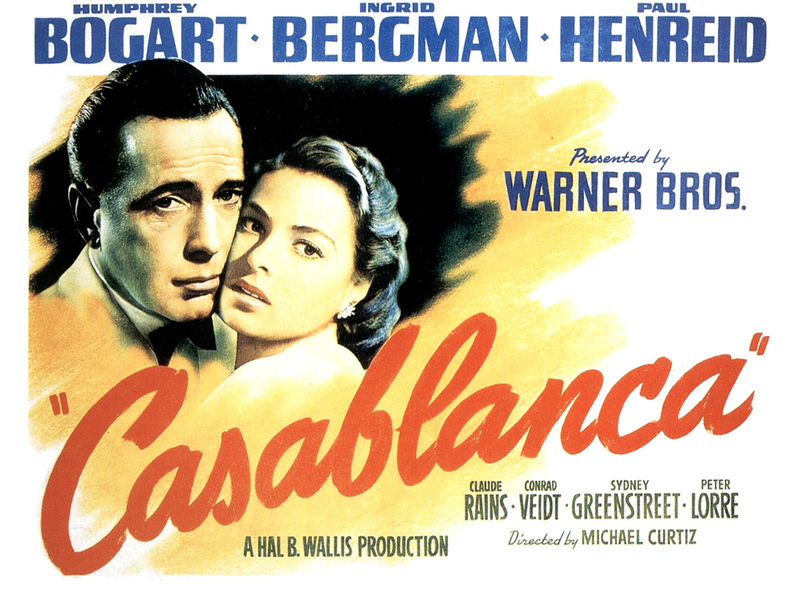 – When production began, the studio considered it a B-movie and it was to be shot in black and white. But as shooting began, it became clear that James Dean was becoming extremely popular with the audience. So it was promoted to A-movie status and shot in color. – The empty pool where the characters sit in, was built for and used in Sunset Boulevard. – Rebel Without A Cause is seen as the first movie with a gay character. 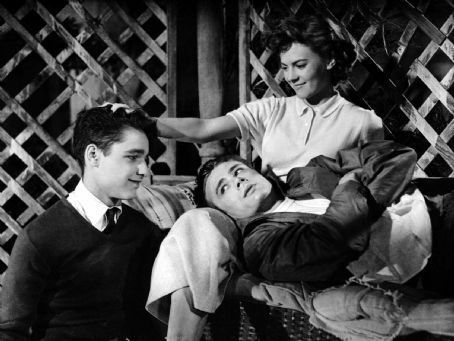 Although it is never said, mention of homosexuality in films was forbidden at the time, it is generally understood that the character of Plato (Sal Mineo) is gay and has a crush on Jim Stark (James Dean). – Director Nicholas Ray let James Dean improvise some scenes. For instance the opening scene where Jim Stark plays with a toy was improvised by Dean after a long day of shooting. – In the knife fight scene between Jim and Buzz, the actors used real switchblades to make it more lifelike. – The three leading actors all died young and tragically. James Dean died in a car accident three weeks before Rebel Without A Cause opened. Sal Mineo was stabbed to death in 1976 and Natalie Wood drowned in 1981. 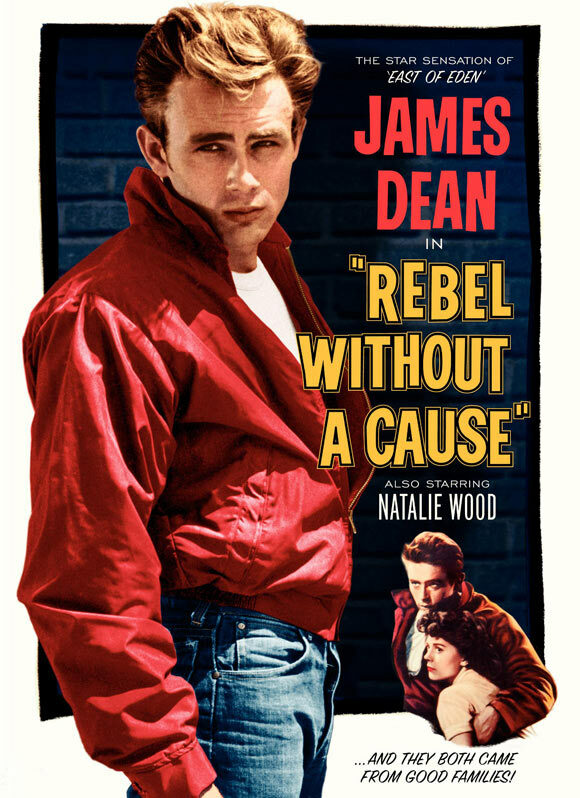 Rebel Without A Cause became an instant success and is considered a classic today. It helped that its leading man was given almost instant legendary status when he died a few weeks before the film’s release. 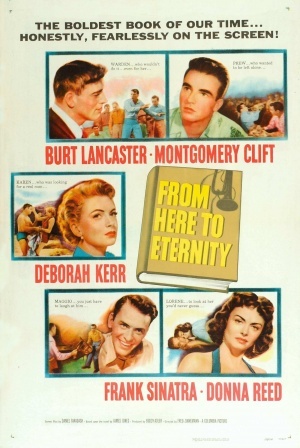 But the main reason why Rebel Without A Cause is so popular is because it was the first film that focused on what is now known as ‘teen angst’. It was also the first film to represent teenage culture through their eyes rather than through the eyes of adults. After its release critics were baffled by the fact that these troubled teens were not from broken homes or seedy parts of town, but from a pleasant middle class community. A lot of teenagers related to the film and its characters and it changed the way Hollywood perceived teens in general. It propelled the adult movie careers of both Natalie Wood and Sal Mineo and secured James Dean’s status as a cultural icon. Although it doesn’t hold the same special place in my heart regarding movies as “West Side Story”, “Rebel Without a Cause” is also a wonderful movie.